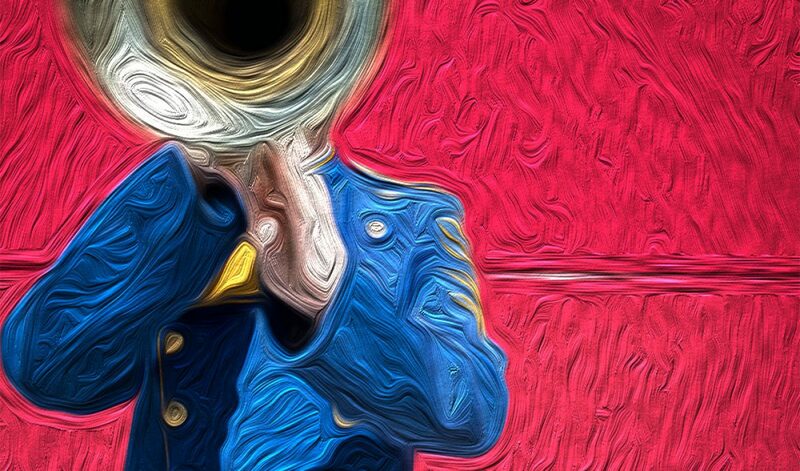 On March 4th, band members everywhere took to social media with the hashtag “#marchfourth” (a play on the phrase “march forth”) to celebrate the magic that is marching band. DCI (Drum Corps International) has pushed for the holiday to be nationally recognized for several years now in order to promote and garner mass support for marching bands. In marching bands, students learn how to memorize music, work as a team, pay attention to detail, play with strength and confidence, and walk with an 8-to-5 swagger. Personally, I am currently an alto saxophonist in the San Jose State University Spartan Marching Band, and I can easily say that it has been my favorite part of my college experience so far. I had never been in a marching band before this fall, and it was just so much fun. We had a pre-game show that we played before every home football game, and we had a new half-time show every game. We would practice three times a week, and have a three-hour rehearsal before every game on game days. We would learn the music in the band room, and then we would go out on the field to put the entire show together, reading our drill charts, running from set to set, trying to march in step and perfect the heel-roll. It is hard and tiring work, but the triumphant feeling at the end of a performance, when the crowd is going wild, is totally unbeatable. The shows are quite fun to practice too. In our Chicago show, we had some epic jazz squares during “Cell Block Tango,” and when practicing with the Air Force Academy for our joint show in November, we had an impromptu band-off during rehearsal that was ridiculously fun. I have made some of my best friends by being in this band, and I have already made memories that will last a lifetime — and I have three more seasons ahead of me! However, more than anything, I loved being a part of something bigger than myself. Aside from literally being a small part of a large visual, at one game there was a little girl around ten years old that came up to me and the two other saxophonists I sit next to in the bleachers during the game, and she asked to take a picture with us. We were surprised but happily agreed as her dad snapped a shot on his phone. She told us she wanted to be just like us someday, and that she wanted to play saxophone in a marching band. This meant so much to me, because I had been that ten-year-old girl at one point. Being in marching band teaches you so many skills, gives you so many valuable friendships, and allows you the opportunity to be a part of something that can put a genuine smile on a person’s face. It is a wonderful team to be a part of, and it is definitely something to celebrate — let us recognize and post about it on March 4th, but let us also remember to promote this fantastic type of ensemble at all times of the year.